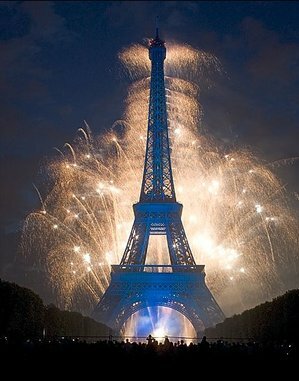 Happy 2011 from Paris! Spent a great night in the company of a 2003 Choate grad and his family and friends in L'île St. Louis in the center of the city (and the middle of the Seine). 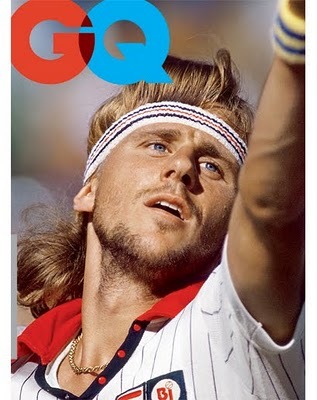 This photo is one of a bunch to grace this month's issue of GQ. The various covers celebrate a feature entitled "The 25 Coolest Athletes Of All Time." Pretty good choice, as I think back on my childhood. This page contains all entries posted to As Far As You Know in January 2011. They are listed from oldest to newest.